Why isn't this molecule named 2-fluorocyclopent-1-one? The 1-specification for the ketone function is superfluous, there is no information obscured by omitting the '1'. It is the most important functional group in molecule, and therefore establishes the 1-position. Also, cyclopentone is not a proper name. You are missing the 'ane' suffix to indicate saturation. It would be a cyclopentanone. According to the current version of Nomenclature of Organic Chemistry – IUPAC Recommendations and Preferred Names 2013 (Blue Book), names of cyclic ketones are formed substitutively by using the suffix ‘one’. The terminal letter ‘e’ in names of parent hydrides (here: cyclopentane) is systematically elided when followed by a suffix beginning with ‘a’, ‘e’, ‘i’, ‘o’, ‘u’, or ‘y’. Therefore, the name of the unsubstituted cyclic ketone given in the question is cyclopentanone. Note that the locant ‘1’ is omitted in monosubstituted homogeneous monocyclic rings. However, if any locants are essential for defining the structure, then all locants must be cited in preferred IUPAC names (PINs). 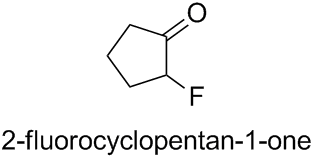 Therefore, the omission of the locant ‘1’ in 2-fluorocyclopentanone, while permissible in general usage, is not allowed in PINs, thus the name 2-fluorocyclopentan-1-one is the PIN. Not the answer you're looking for? 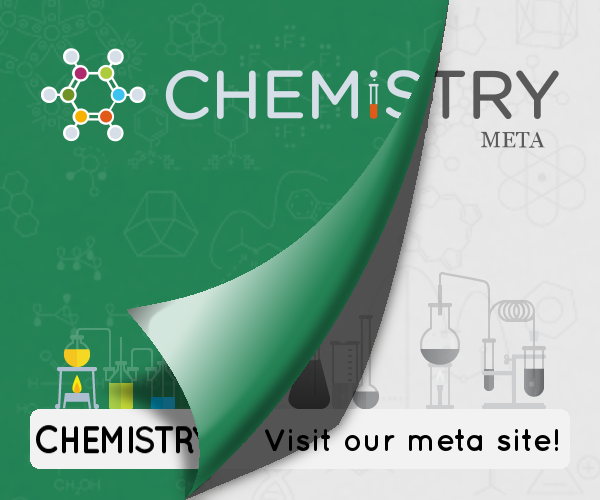 Browse other questions tagged organic-chemistry nomenclature carbonyl-compounds or ask your own question. How would the “-COOCl” functional group be named?